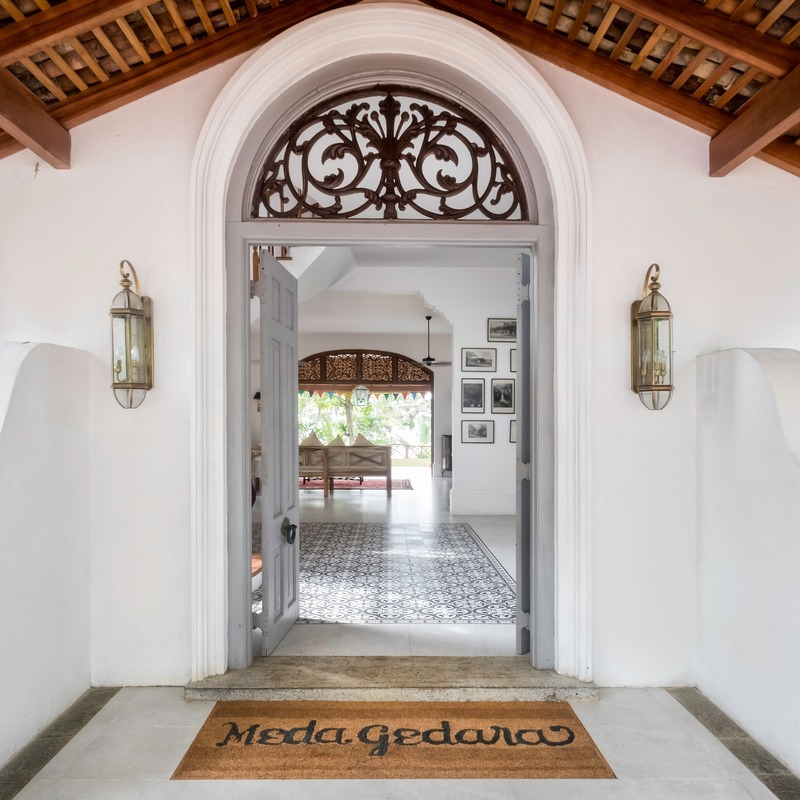 Meda Gedara, a colonial villa sleeping up to 18 on the southern coast of Sri Lanka, is officially ‘the new island pin-up’. Condé Nast Traveller says so, and I for one am not going to argue. The brainchild of Cheltenham-based Fiona McLeod, the dreamy destination is now top of Muddy’s holiday wish list. Fiona, who has an eye for the beautiful and the original (see her favourite places here) has created this slice of heaven from the ground up. It was a mere figment of her imagination when she and her husband bought the land six years ago and since then architectural plans have been built (in Lego), antique rugs and furniture have been bought at auction (Fiona is a demon bidder) and artwork has been commissioned. And now Meda Gedara is ready for its close-up. 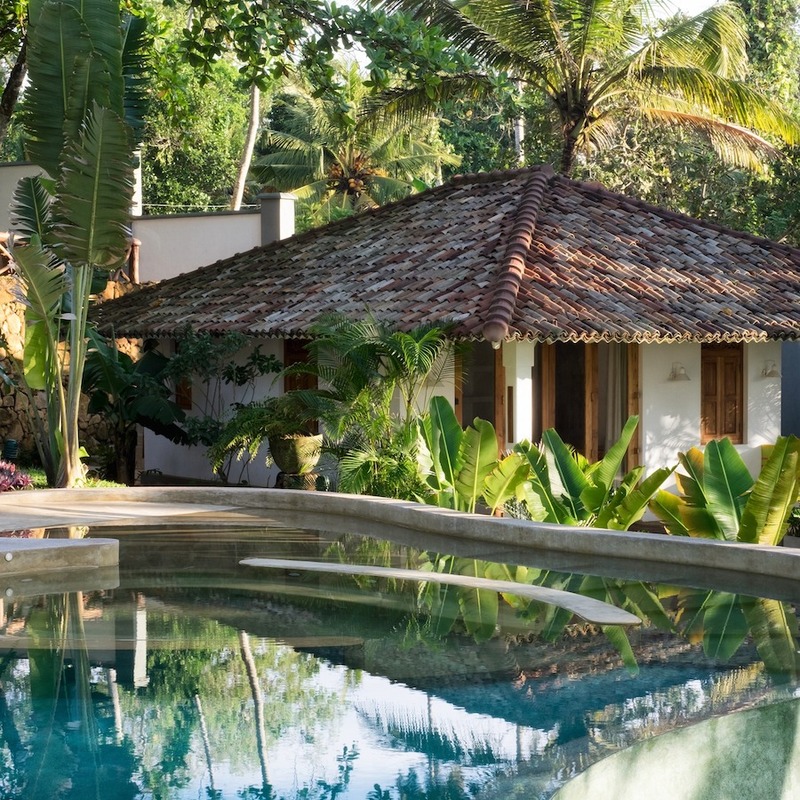 Just some of the edited highlights include tropical gardens leading out to the Indian Ocean, a huge cinema space, a magnificent teak staircase, split level pools, one with a 74ft water slide, a kids’ TV room, daily Sri Lankan menus, a yoga shala and beautiful artefacts everywhere you look. 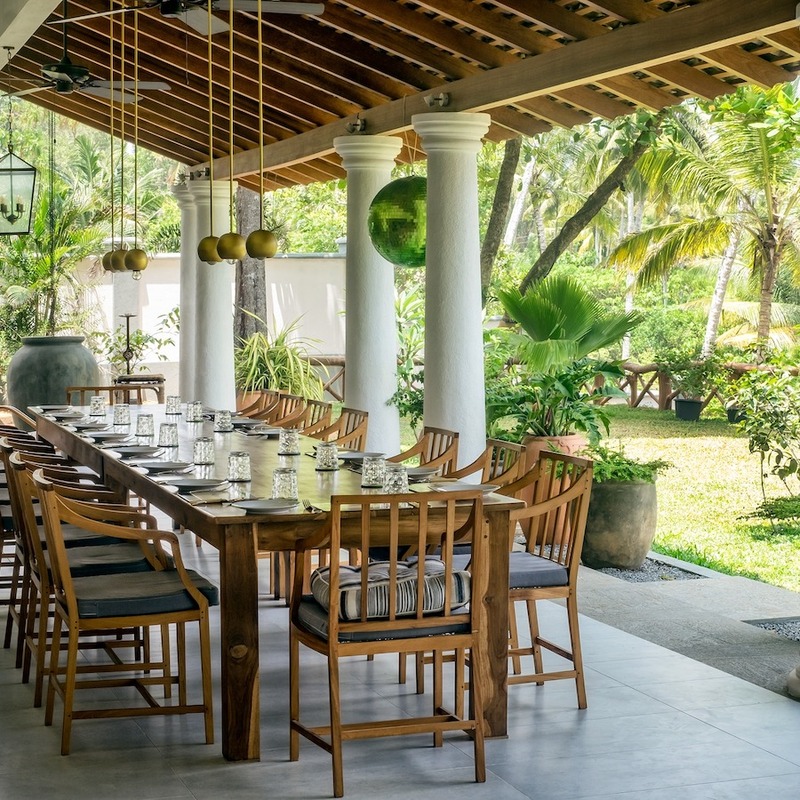 We reckon it’s the perfect family escape (Fiona has three boys so knows a thing or two about keeping small people entertained), as there really is nothing quite like it in Sri Lanka. 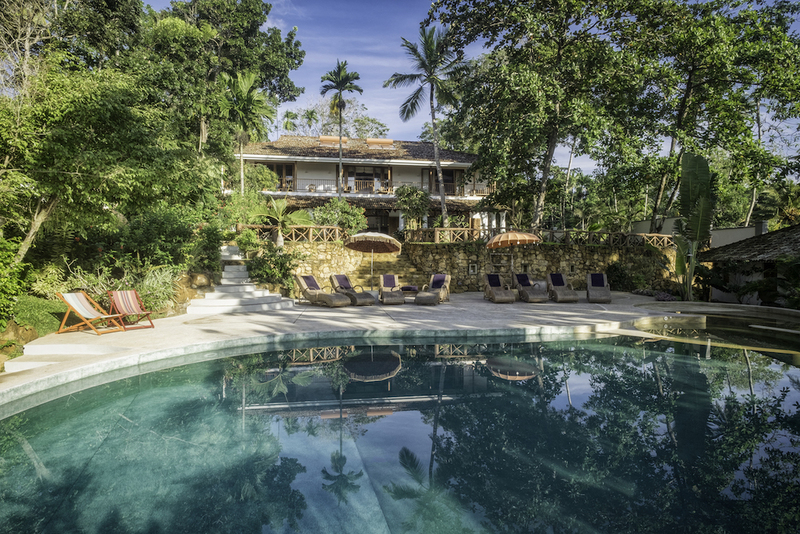 Take a day out to go surfing, sightseeing, visiting temples, or seeing turtle hatcheries, plus there are water sports in abundance for the more active Mudlets and some of the best beaches in the world. Well, what are you waiting for?